Look at you being an expert and going for the big DIY kit. We know the importance of vaping and honestly in this current market our rights just aren't a certainty anymore. 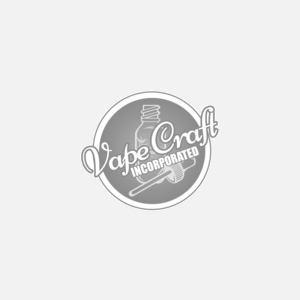 By getting this kit, not only will you ensure that you support your favorite vaping company (us) but you will also ensure that you can continue vaping for a pretty decent amount of time due to all the juice you can make with this advanced e-juice kit all within the best prices in the industry (or at least from what we found). Get this pack and let us know how it works for you. Thank you for supporting the vaping industry, thank you for supporting us, but more importantly, thank you for not smelling like smoke.